Is This The Man To Lead West Brom Up To The Premier League? 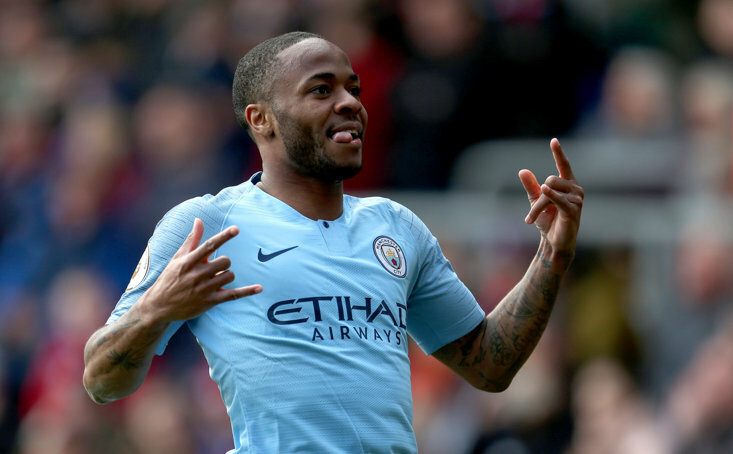 Liverpool and Manchester City may be hogging the domestic headlines, but the scramble to join the two big guns in the Premier League next season is proving to be a captivating affair over in the Championship. As clubs take one last breath before the final stretch of games, it is Norwich that leads the way on 78 points. Sheffield United are a further four points behind in the second automatic promotion spot, while Leeds have dropped to third with 73 points to their name. Next up is West Brom (67) who are five points better off than Middlesbrough, with Tony Pulis' men above Aston Villa who now occupy the final play-off place. In fact, only three points separate sixth from 11th. In other words it’s going to be one enthralling battle, complete with plenty of twists and turns. One of the aforementioned teams is West Brom who are looking to make an instant return to the big time following their relegation last season. Earlier this month, the Baggies inflicted one of the more surprise sackings of the season upon Darren Moore, despite their presence in the top-four of the table. In a statement, West Brom pointed cited a lack of consistency in form for Moore's departure, which included defeats to promotion rivals Sheff Utd, Leeds, and Middlesbrough. Losing to teams around you can be tough as they gain valuable points at your expense, but it's worth noting that the two other teams who suffered relegation from the top-flight, Swansea and Stoke, are way down in 15th and 16th respectively. Anyway, Slavisa Jokanovic instantly emerged as one of the key names in the frame to replace Moore. After all, he’s unemployed and has twice led teams into the Premier League (Fulham and Watford). Alex Neil then burst into discussion, although admittedly, it's an unlikely appointment at this stage given that he’s currently enjoying a cracking run of form with Preston, who are now level on points with sixth-placed Villa. However, it’s someone else that could now see West Brom through to the end of the season. Yes, we’re talking about you James Shan. BBC Sport reports that the club's hierarchy has been impressed with Shan' successive wins. So much so that they are now considering bringing their next manager search to a temporary halt, and instead keep the faith in the caretaker through to the end of the campaign. In a short period of time Shan has managed to build up some much needed momentum. and given the fact that there’s now only eight games to go until now and the conclusion of the standard Championship season, it seems daft to suddenly bring in a fresh face with new ideas that could take time to implement. This does of course beg the question as to why they ditched Moore in the first place if another name wasn't already lined-up, but who knows what on earth is going on behind the scenes. The more likely option, as reported in the above publication, is the appointment of an experienced coach to work alongside the caretaker boss. Shan, formerly the youth team boss, may not have a whole lot to draw on in terms of senior experience - he was only given a first-team role a year ago - but he has the trust of the players and can now look forward to the upcoming local derby against Birmingham a week Friday. West Brom may be seven points off the top-two with eight games to go, but an automatic promotion spot isn’t exactly out of the question. A couple more wins combined with dropped points for their rivals would catapult the club right back into the mix. After the Blues clash next week the Baggies make the trip down to Millwall, before a couple of crunch games against Bristol City and Neil's Preston. At the back end of next month they face Hull, and the struggling duo of Reading and Rotherham, while a potential pivotal duel with Derby takes place on the final day.